ASICS cooks up yet another great general release colorway for the Gel-Lyte III, this time as the "Urban Camo" edition in Light Grey and Captain Blue. 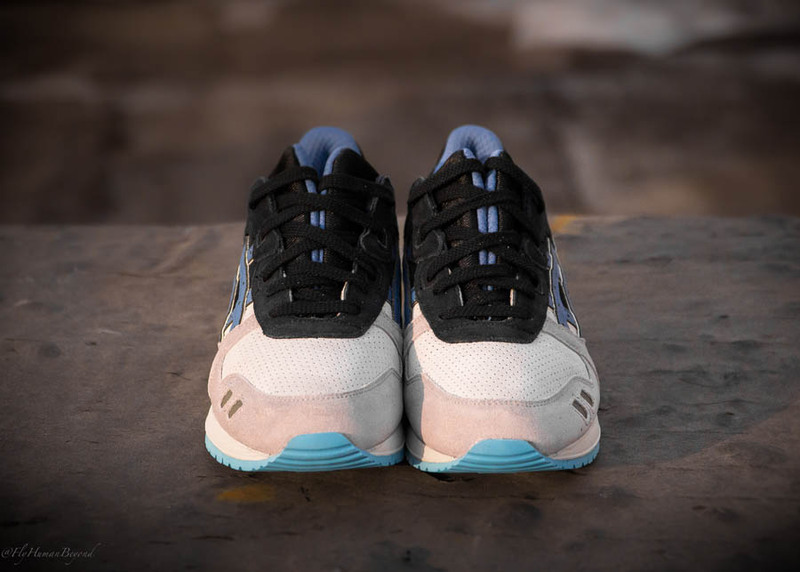 This latest look for the always-loved classic split tongue runner from ASICS features a full suede upper in Light Grey and Captain Blue with accents in light blue and reflective 3M detailing. As if the colorway wasn't dope enough already, you'll also get blue camo insoles as an added bonus. Look for the Urban Camo Gel-Lyte III now at select ASICS retails like Private Inc.
Now Available In Store & Phone Orders (562) 498-1238.